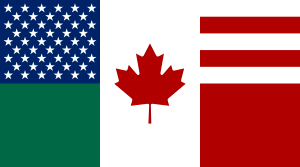 Yesterday, I came across the story of a British man who was on the U.S. no-fly list, and banned from all flights out of Canada. As the Toronto Star article says, he was suddenly allowed to go home once the story went public. I provided a full analysis of the issue on Truth be Told Radio’s Deliverance from Deception, starting at 1:01:00. (Warning: There is some coarse language in the intro song, which was beyond my control). 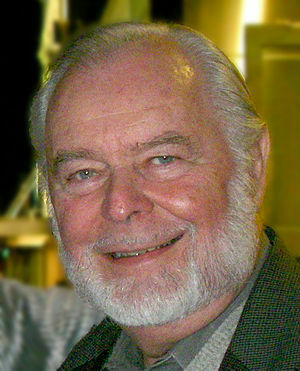 G. Edward Griffin, author of the highly acclaimed book exposing the Federal Reserve scam, The Creature from Jekyll Island, exposed the HIV/AIDS scam on Truth Be Told Radio with Bob Tuskin on October 13, 2010. 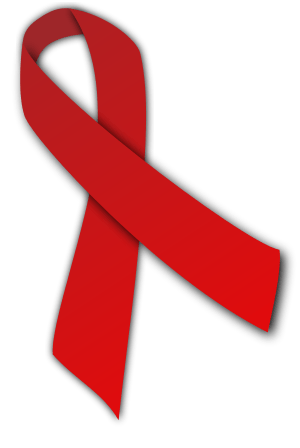 From the very beginning, I was suspicious about this whole HIV story, and, I didn’t know in the beginning, but it didn’t take long after some serious researchers had gotten into it and published their findings, it became obvious to me. It’s an immunodeficiency, but there’s no virus. Immunodeficiencies are caused by the treatment, the drugs that they give people to try and treat the AIDS — that’s what kills the immune system. What a shocking thought that is that people who have an immune deficiency, maybe because of some other factors such as nutritional factors, maybe, you know, a lot of drug addicts develop this syndrome. Why? Well, we know that a drug addict traditionally has a terrible diet, and the drugs themselves are destructive of the immune system. So, it’s not surprising that people on recreational drugs tend to have immune deficiencies, and so they get sick, they go to the doctor and they say, “Well, do I have AIDS?” and they say, “Well, looks like you do!” So they give them AZT or some other highly toxic treatment, which, if they didn’t have a destroyed immune system when they got into the doctor’s office, they’re going to have it when they walk out. So, then their condition gets worse and then they take more AZT, and the first thing you know, they wither away and die, and they show up in the statistics as an HIV victim, when in fact, they’re victims of the treatment. And, I’ll just say one more thing and then let the real experts take over, is, my understanding is that all these pictures that you can find of the HIV or the virus are artist’s renditions. There’s never been a photograph, an electron microscope, or anything else that photograph virus called HIV, mainly because it doesn’t exist. It’s theorized. It’s a theoretical virus. And they say, well it must exist because, look, we have got these antibodies. Well, it turns out that the antibodies themselves are merely antibodies that could be produced by a whole bunch of other things, including the common cold. If you had a common cold and you went into the doctor’s office and got an HIV test, they would test for antibodies, they would find the antibodies from your common cold and say, “Yup, you’ve got HIV, you’ve got AIDS,” and they start recommending that you start treatment right away. So that’s what I think I know about the topic, and it’s another one of those incredible subjects where what we thought we knew turned out to be a lie. I appeared on Truth Be Told Radio with Bob Tuskin yesterday and covered why the ‘HIV test’ doesn’t test for HIV, how AIDS differs across the world, how the fraud has been perpetuated over the past 26 years, and I dispel the notion that HIV was created in a lab.